This website does not support Internet Explorer browser. 1. Connect the female plug of the transformer to the male plug of the battery. Then connect the charger to the main electrical supply outlet (power outlet). 2. The red light on the battery will flash while the battery is charging. (It will take several seconds after connecting to the power source). 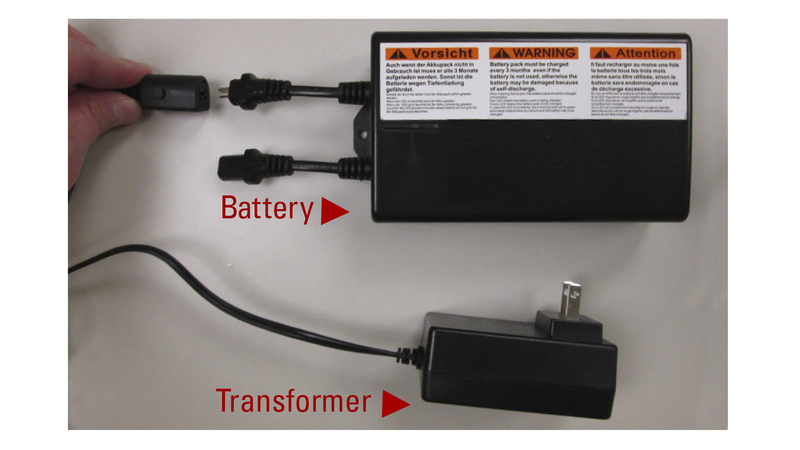 Once the batter has consumed its useful life, the recliner motor will not be operational until the battery pack is replaced with another or replaced with the transformer that can be ran directly form the power outlet. 3. When the light changes to green, charging is complete. Disconnect the power supply unit form the power source and then disconnect the transformer form the charger. 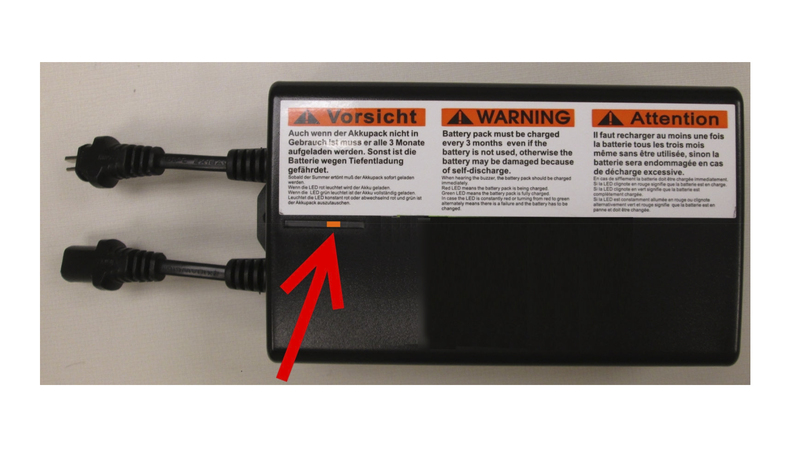 Leaving a fully charged battery connected to the main power source for an extended period of time may damage the battery.